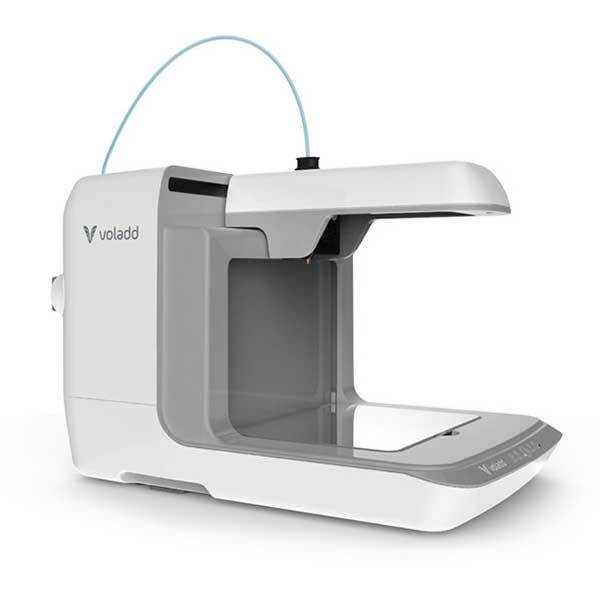 The Voladd is an easy-to-use desktop 3D printer made by Voladd, a manufacturer based in Spain. 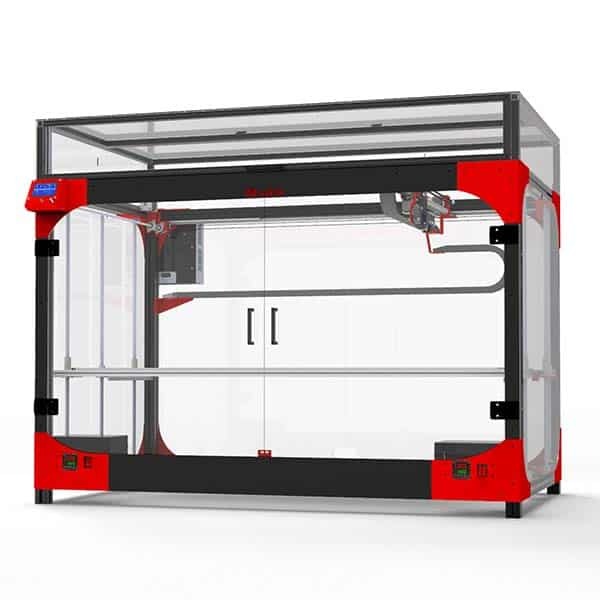 The Voladd 3D printer targets both professional and hobbyists, but focuses more on 3D printing for beginners. 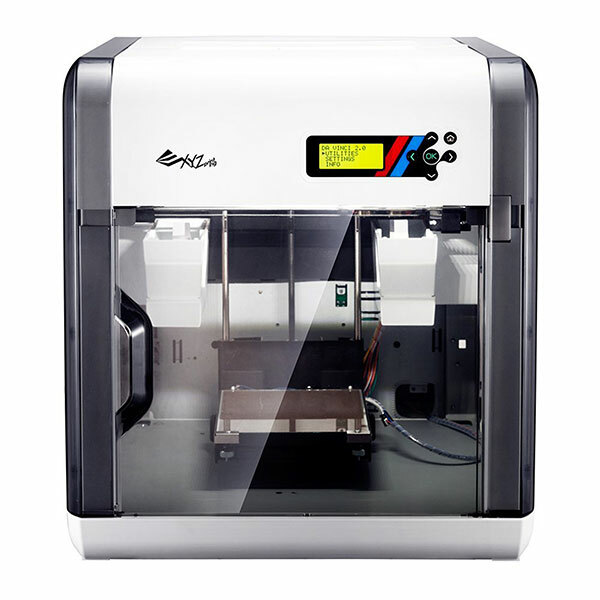 Indeed, users can 3D print a wide range of ready-to-print 3D models thanks to Voladd Cloud, the manufacturer’s online content platform. 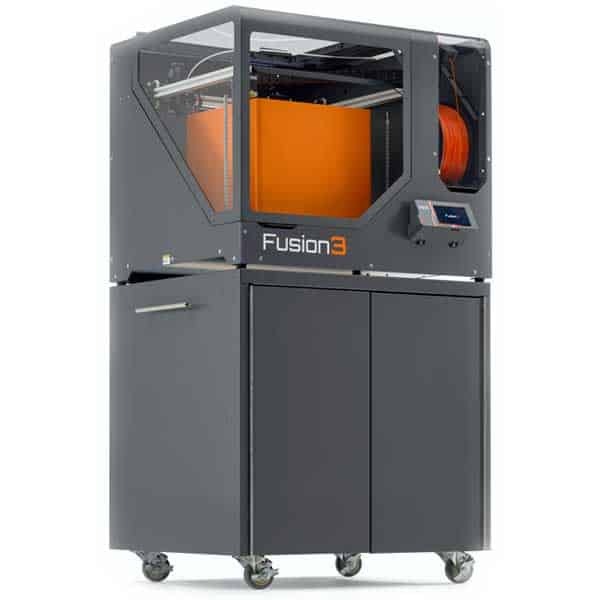 This platform is presented as the “Netflix” of 3D printing. One of the Voladd’s key features is its cartridge material system. This avoids filament from absorbing moisture, and most of all, makes it easy for beginners to start 3D printing. Additionally, each cartridge boasts its own nozzle head (0.4 or 0.6 mm), saving users quite a hassle. Voladd’s eco-friendly, recyclable filament is available in white, silver, orange, green, red, blue and black. Calibration guidance: helps users to level the print bed. 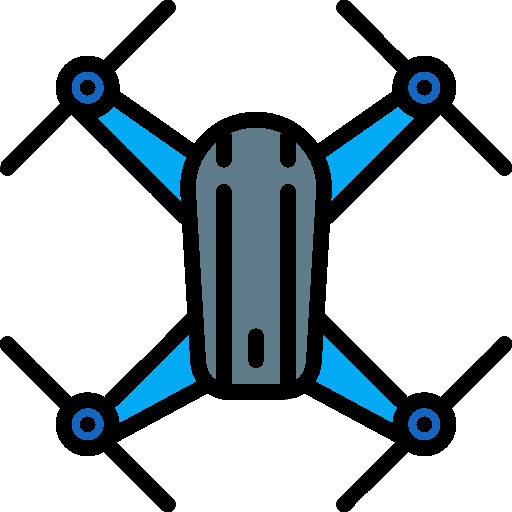 Mobile app for Android and iOS: enables users to create custom-made objects, thanks to the Voladd Cloud, an online content platform. Users are also able to check their 3D print’s status from the app, or create their own content lists. Removable print bed: for easy 3D print removal. 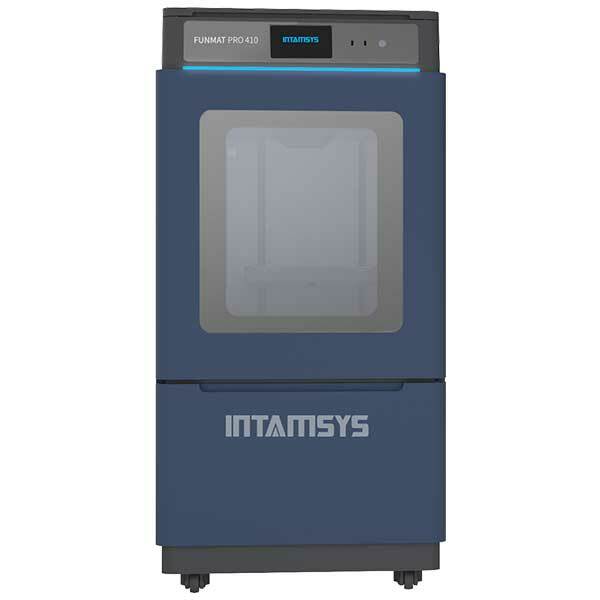 Online sharing: users have the possibility to share their 3D printers online with family or friends, who can send 3D printing jobs to a specific 3D printer. It’s also possible to share content lists. The manufacturer price for the Voladd is €799.